Marmm Klinik is a leading name in the aesthetic field and helping the individuals in attaining charming body contours and trending hair looks using most advanced techniques of cosmetics and hair treatments. At Marmm, doctors utilize the latest technology to maximize the results and deliver satisfaction to customers. Marmm has already established its essence in Delhi, Bhopal, Indore and now looking forward up to Mumbai for instituting and advancing all the major Cosmetic Treatments. An irregular dietary and sleeping habit is very hazardous for health of your hair. It not only makes your health poor but also creates problems for your hair. So, it is very important for you to live a regulated lifestyle in order to prevent yourself from premature hair losses or baldness. If you want a head full of hair, you must take good care of them. 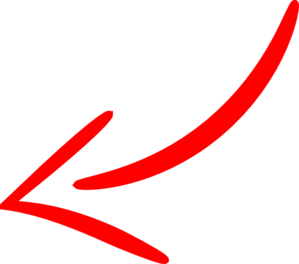 There are so many things that you can do to prevent early baldness. It starts with regular massage. Massaging opens pores of your scalp which stimulates growth you’re your hair as well as makes way for new hairs. To avoid untimely baldness you can also go for hair spa and hot oil treatment. Hair spa and hot oil treatment infuses required moisture in your hair which cuts off dryness. Since, dryness is the centre of numerous hair maladies including dandruff, cutting on it will help you in avoiding these harmful hair issues. Sometimes, loss of nutrition in your daily dietary menu also catapults the problem of baldness while a number of times, medicinal drugs import premature baldness as a linked side effect. In such cases, you can go on nutritional supplements to avoid the loss of hair. You can consult an expert near you and ask for required supplements. However, there are natural nutritional supplements too which can work wonder in endowing you with great hair. If your hair loss is not being cured by any way and baldness seems to be evident, hair transplant remains the only resort to get good hair all over again. This has endowed a number of people with full crops of hair who suffered untimely baldness. Many sports persons, movie starts and other notable persons have already taken benefit of this great hair follicle replacement surgery. 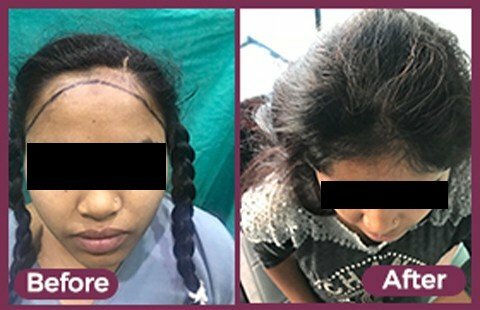 As name says, hair transplant surgery essentially deals with plantation of all new hair follicles at those areas of head where hair loss is very prominent. Dermatologists first check for health of your hair and then they borrow hair follicle from those areas of your head which still have some good hair and sow it to the bald area to catalyze hair growth in those areas too. 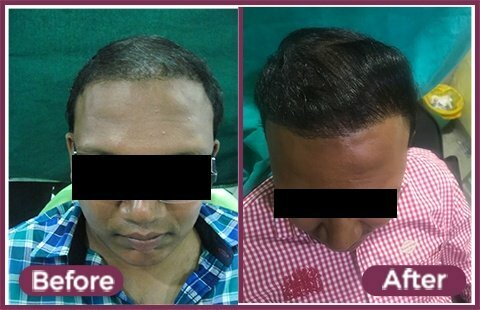 Hair transplant surgery is truly a boon from science which is seen as a great escape from an unwanted premature baldness. Note – when you are opting for hair transplant surgery, make sure that you are contacting the right people (Hair Transplant Expert). To be assured of it, you must check that the dermatologist who is going to do the surgery is well experienced. For a better service, you should also check with the previous client of the hair clinic which you have opted for service.